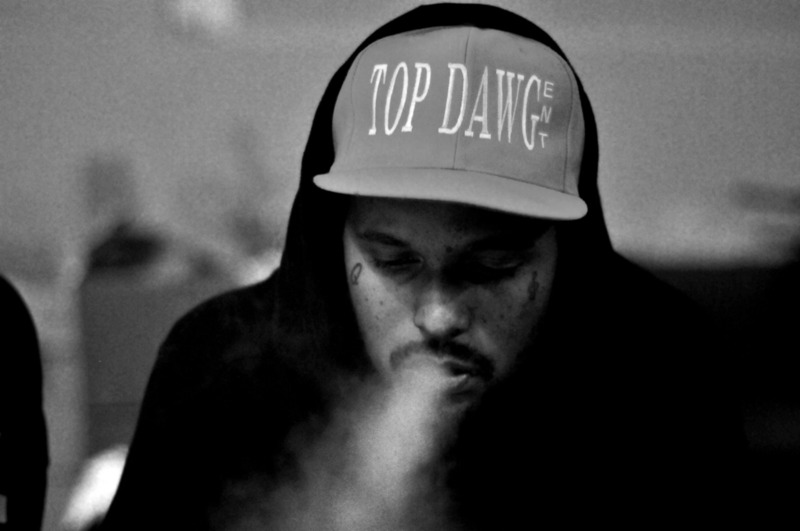 SchoolBoy Q – Man Of The Year (Official Video). ScHoolBoy Q drops the visuals for Man Of The Year. His debut album, Oxymoron, is due February 25th. Check the method below.